Haunted Connecticut...The Original... It’s NOT just for Halloween any more! Start with one or more ConneCTions ghosthunter-led Haunted Connecticut Tours, stir in local folklorists, historians, sites with haunted history, easy walking tours, lunch/brunch/or dinner in a haunted restaurant with our ghosthunter aboard your vcr or dvd-equipped motorcoach and you've brewed the ultimate Haunted Connecticut Getaway. 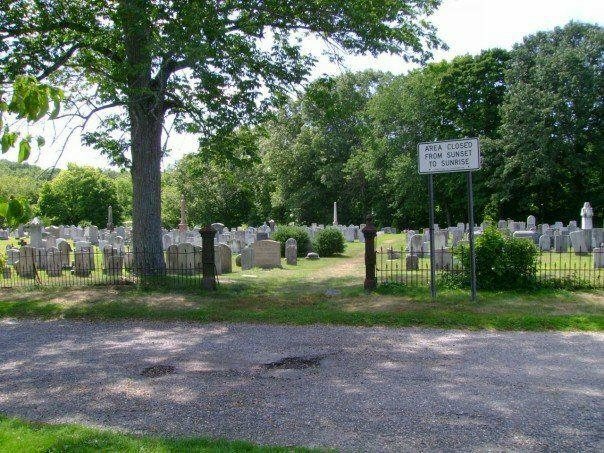 1) The original Haunted Southwest Connecticut - daytime or lantern light graveyard walks, haunted sites and a haunted restaurant. Be sure to have your camera handy! 2) Haunted Eastern Connecticut - spirits of the Revolution, tales of vampires and lost villages, daytime or lantern light graveyard walks, haunted restaurants. 3) Haunted Northwest Connecticut - haunted heroes, military spirits, colonial ghosts, haunted restaurant, daytime or lantern light graveyard walk. 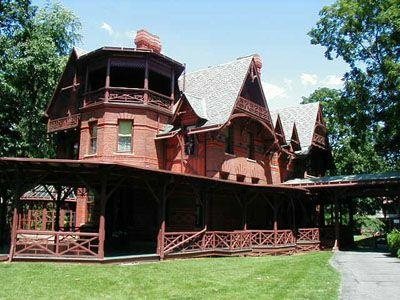 4) Haunted Southeast Connecticut - literary and revoluationary haunts, military spirit, graveyard walk, haunted restaurant. 5) Haunted Inn CT - Ideal for small groups. Wrap up your Haunted Connecticut day(s) with an evening or two in an historic haunted country inn. Ghosthunter led Full Day Tours or Evening Programs for Groups Across ConneCTicut. 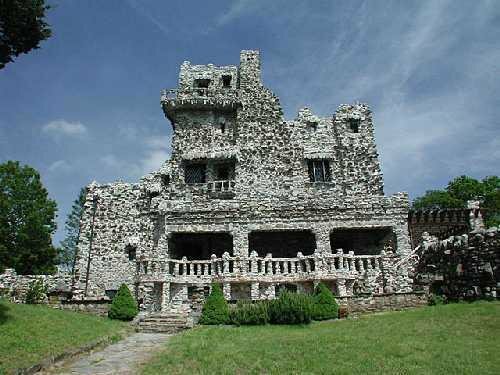 Haunted ConneCTicut one or multiday tours for your groups.